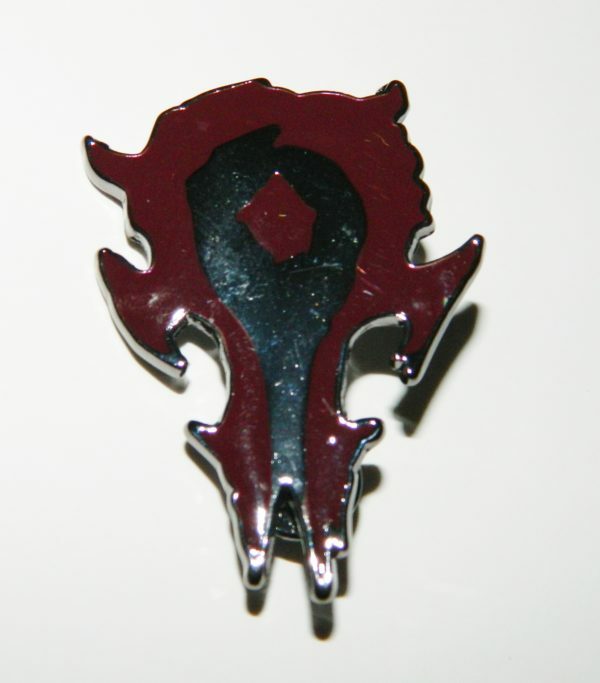 This is a 1.875″ high x 1 375″ wide maroon and black metal enamel pin logo of the Horde from the popular video game World of Warcraft. 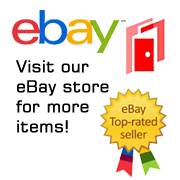 This pin has a single pin clutch back. New and unused this is stored in a smoke and pet free environment.